After graduating from law school in Oklahoma City, attorney Jason Robb decided to come back to Harrison to open his own legal practice. 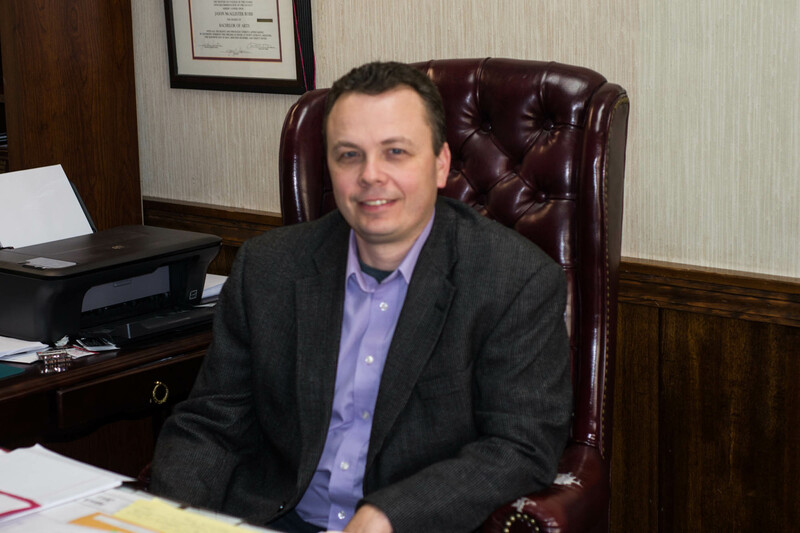 With an affinity for the rural setting of Harrison and the people in that community, he started out on his own and has quickly built up a successful legal practice. His firm is based on helping people with their legal concerns through personal attention, dedicated service and vigorous representation. In more than 16 years of practice, a large percentage of clients come to the firm through referrals from former clients and others in the legal community. We have built up a respected reputation in North Arkansas by being attentive to client concerns, understanding what they are going through and doing what is necessary to resolve their important legal issues. 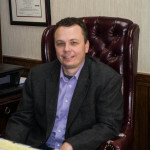 Attorney Jason Robb began practicing in 2001 and has been admitted to practice before the U.S. Court of Appeals, 8th Circuit and the U.S. District Court, Eastern and Western Districts of Arkansas. He is a member of the Boone/Newton County, Arkansas, Bar Associations. Mr. Robb handles issues of probate and estate planning, medical malpractice, personal injury and criminal law throughout North Arkansas. To schedule an initial consultation with attorney Jason Robb, contact our firm by e-mail or by calling our Harrison office at 870 743 2215.